Saurabh is Post Graduate in Automotive Design from NID. 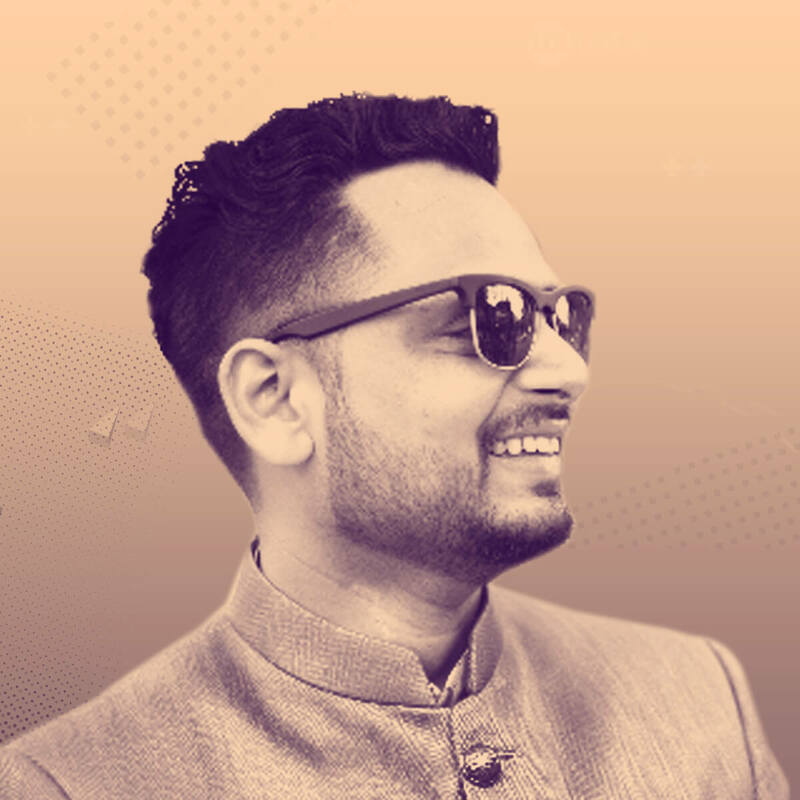 In his 5 years of rich experience with Honda, TATA motors, TinkerLab & TurianLabs, he has sharpened his focus on Experience Design, Emotive Design, Design Research and Strategy. He has a strong expertise in Design Thinking and frequently speaks at various places training young minds for Innovation. 18 min TED like Talk | Category: Design Practice & Process | Target Audience: Product & Innovation Managers; Designers, Design Thinkers & Creators; Educationists, Researchers & Academicians. With technology penetrating deeply into our lives, our relationship with technology is changing. As we adopt technology, we want our artificially created systems to behave more ‘Human like’. One attribute of making technology more humanistic is by making it ‘Smart’. In recent times, machines have evolved from just being functionally intelligent to more Emotionally Intelligent. In such times, it becomes critical for Creators and Designers to understand Smartness in a quantifiable manner. BASIX ™ is such an attempt towards understanding Smartness in order to create Experiences that are more Human. BASIX ™ is a set of guiding principals to help creators understand & measure Smart and Intuitive Human Experiences. With this talk, we would take audience through our journey of BASIX ™ – its origin, evolution & probable application across domains & industries. Defining & understanding smartness from technology point of view. Mapping & measuring Human Experiences. Considerations while designing Humanistic interfaces.